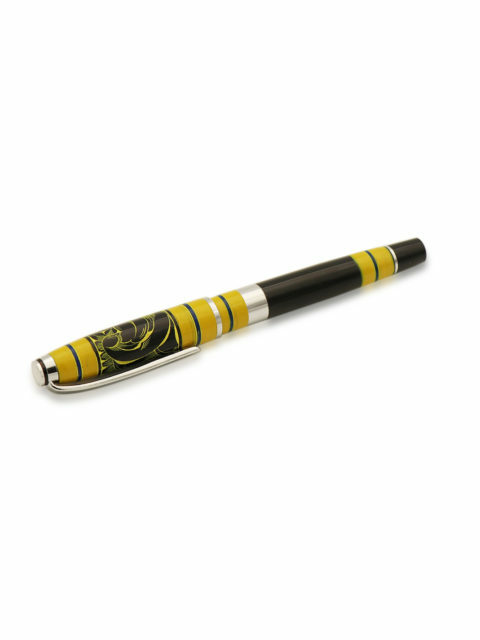 If your current writing tool isn’t stylish enough for you then we’ve got the remedy. 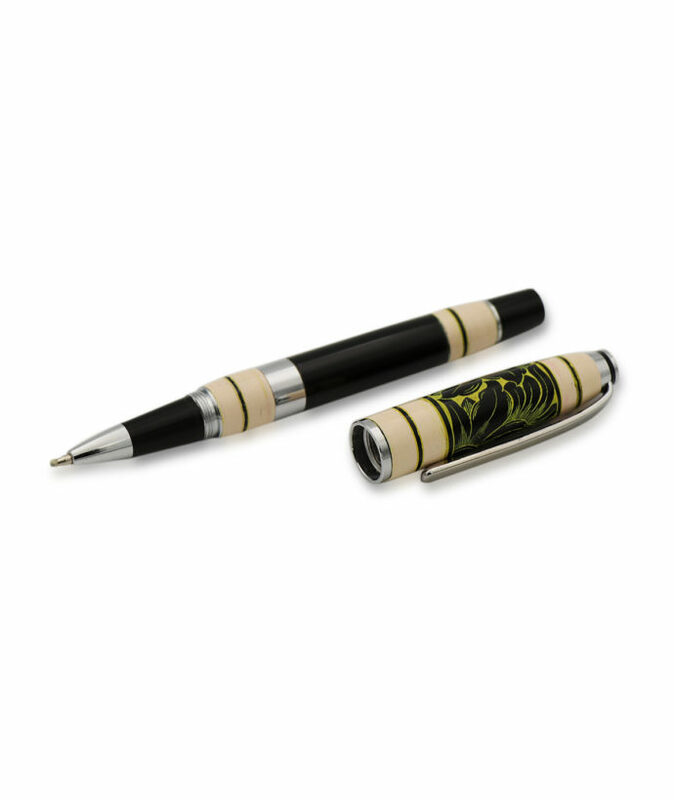 The Luxurious Lacquered Beige is the striking combination of beige and black which give it a luxurious look and feel. 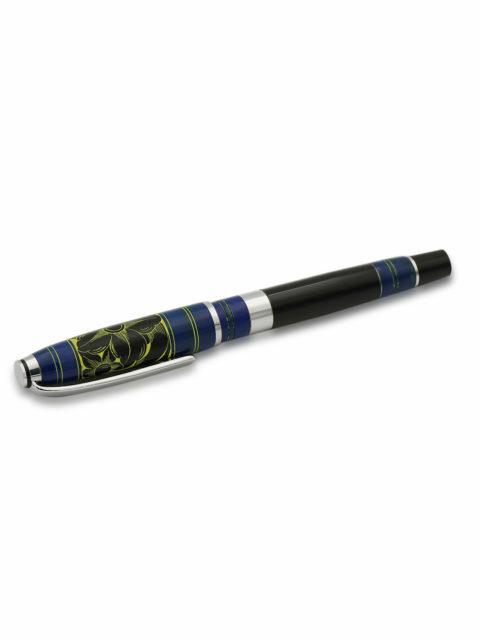 Everything from the design to the writing experience that this pen provides is nothing but premium. 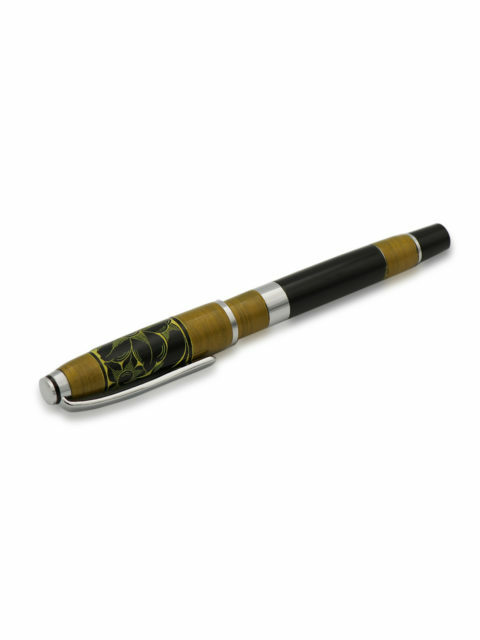 Beige has always been the color associated with luxury. 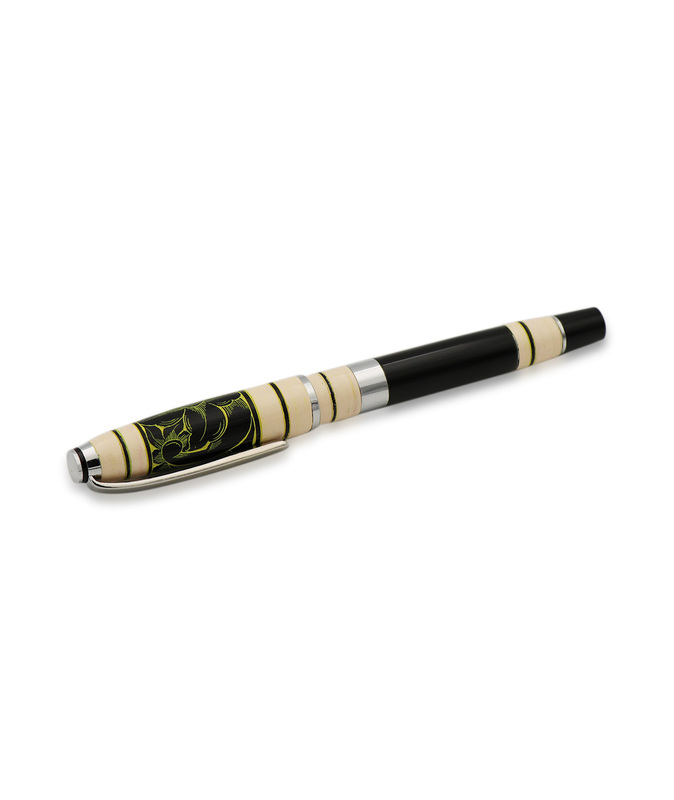 The Luxurious Lacquered Beige combines that with black to make for a pen that not only looks and feels high quality but provides the writing experience to match as well. 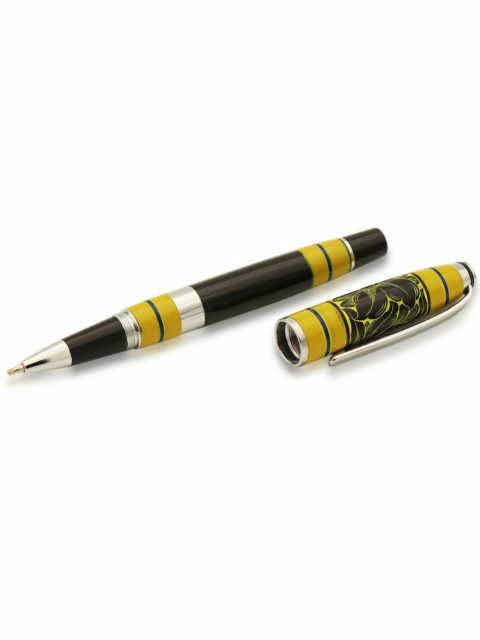 We see the thinner bands of black lined with yellow to compliment the flowery pattern that decorates the cap, also in yellow. 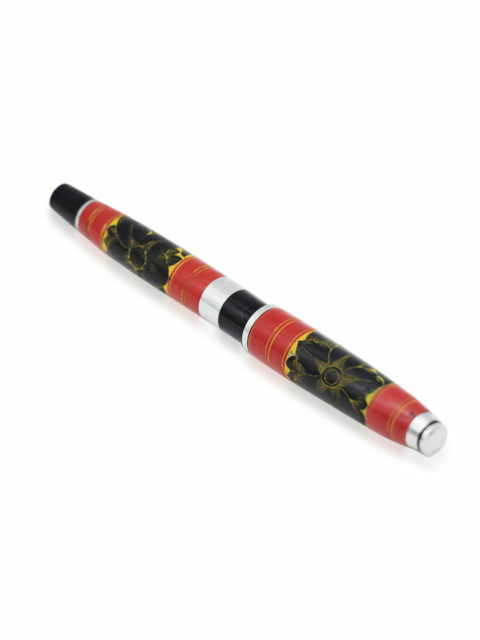 The flower design, the choice of colors, and the lacquered finish, everything is a nod towards the rich culture of the Maldives. 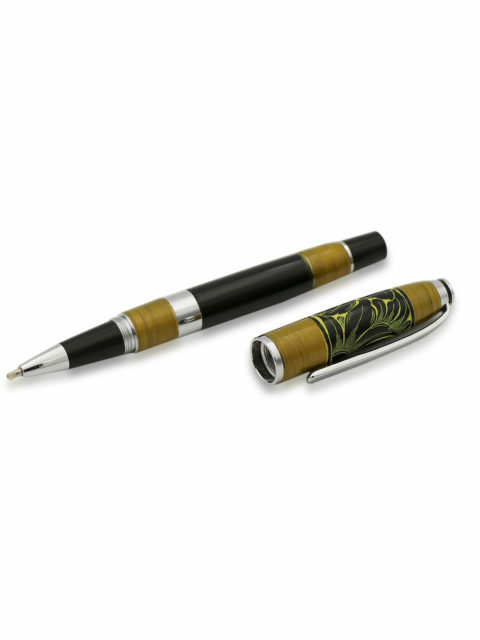 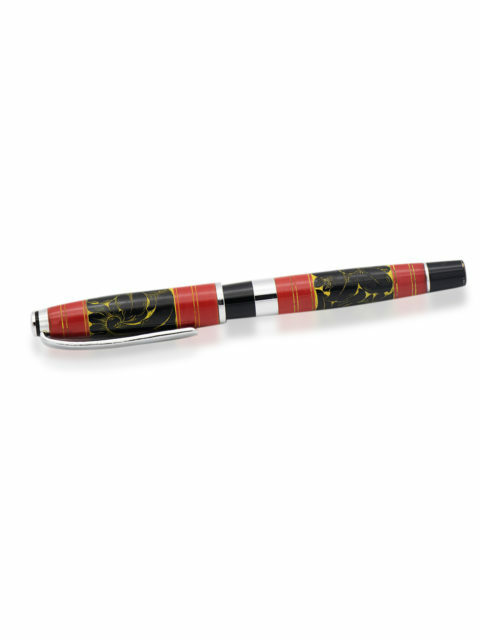 The creamy beige of this pen gives it an appearance of extremely high quality and luxury. 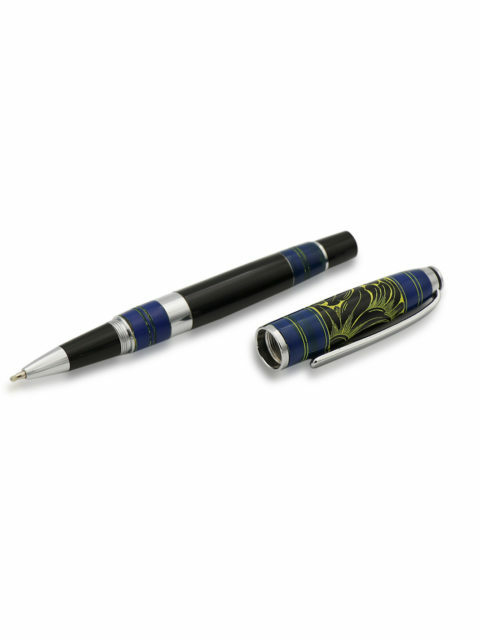 If you want a pen that doesn’t just feel high quality but looks the part too then this is the one for you. 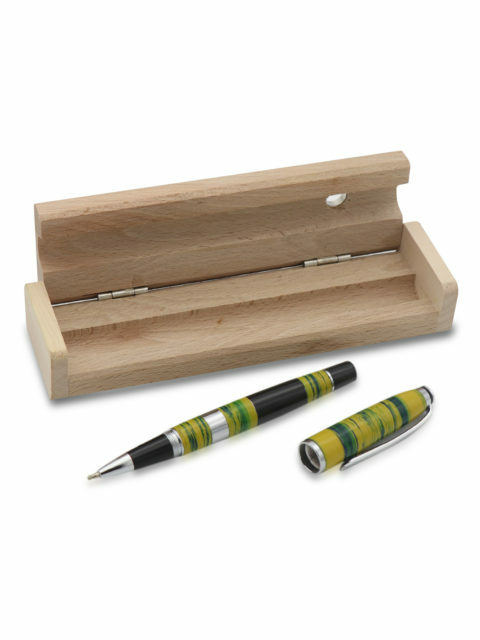 Order yours today and maybe even opt to have your name engraved on the side. 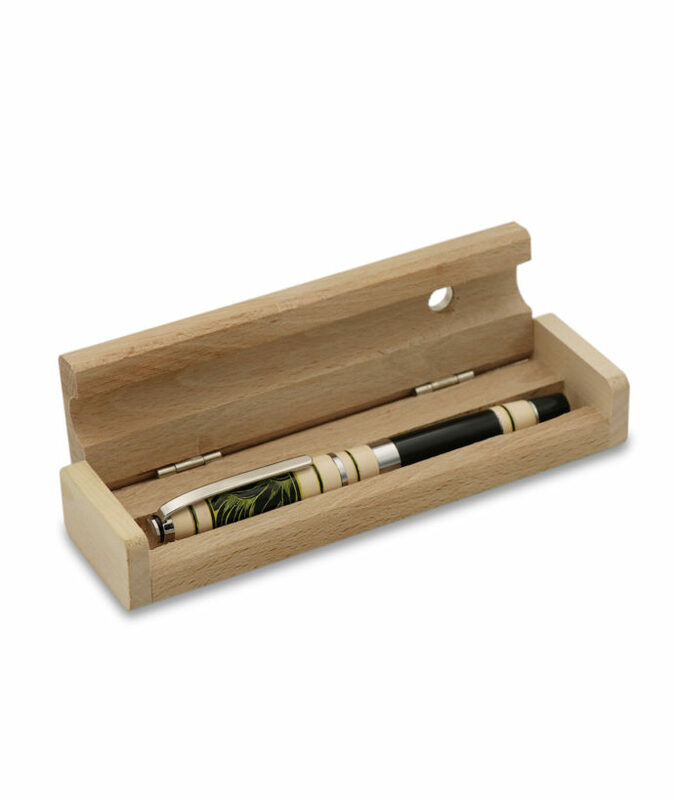 Gift it to a friend or loved the one we’re more than sure they’ll fall in love with it.